For the past couple years, The Daily Record has celebrated the Grammy Awards with a running diary, documenting every moment with maximum snark. It was a lot of fun, but it won’t be happening tonight. Making fun of the Grammys is like saying Bud Selig is out-of-touch or pointing out bias on Fox News. There doesn’t need to be any more wood added to this well-fueled fire. In fact, making fun of the Grammys irrelevance may perversely be giving them more relevance. 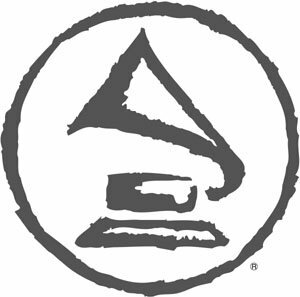 For years, Grammy ratings were steadily sliding downward. Over the past few telecasts, however, viewership has sharply risen. This spike has coincided with the bevy of Tweets, blogs and Facebook posts lampooning the event. I’m sure there will be some incredible moments on tonight’s broadcast. I’m also sure it won’t be worth more than three hours of my time. Tomorrow dozens of Websites will have links to the evening’s best moments, which I’ll be able to view in their entirety in under 20 minutes. The Grammys try to be all (mainstream) things to all people. This weakens the telecast, but could be a boon the next day. Since all the performances are professionally recorded and mixed, it shouldn’t be too much trouble to put MP3s of those songs on iTunes the next day. Granted, there isn’t a lot of money left to be shaken from that tree, but I’m confident a substantial profit could be easily turned. Just a thought. See you in the funny papers.